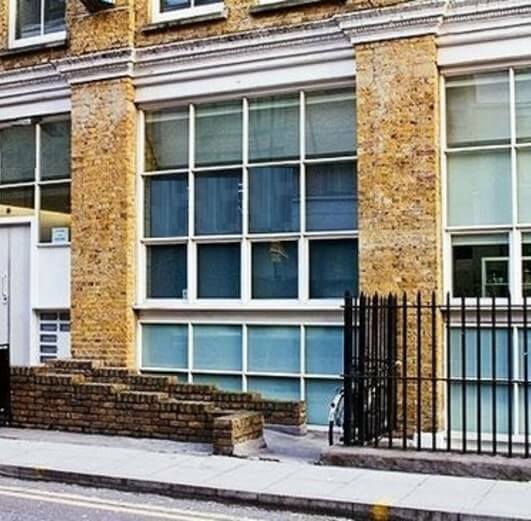 These bright and spacious offices to let in N1 can be taken on a fully fitted and furnished or unfurnished basis. 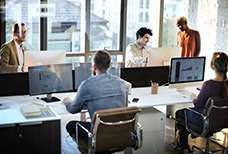 They are available for immediate occupation with flexible terms and conditions. 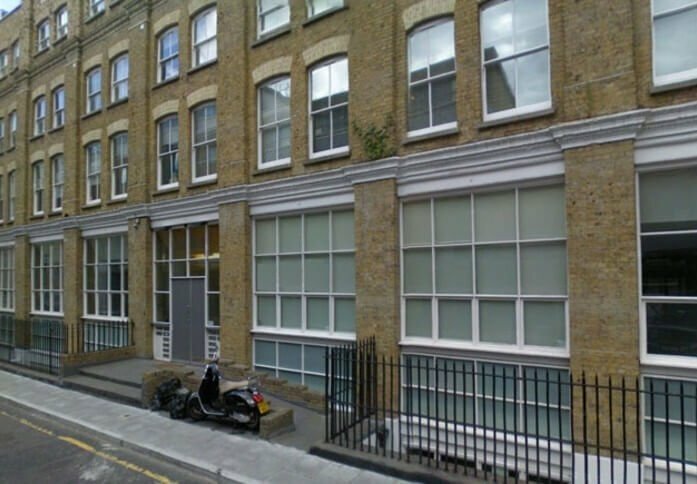 The offices are a cost-effective option for companies looking for commercial space to rent in a central London location. 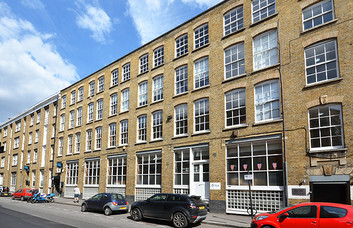 The rental offices in Old Street are set within a converted warehouse. Inside, units come in a variety of sizes to suit the different requirements of clients. 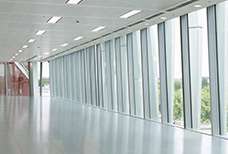 Large windows allow for plenty of natural light and the spaces are sleek and modern. 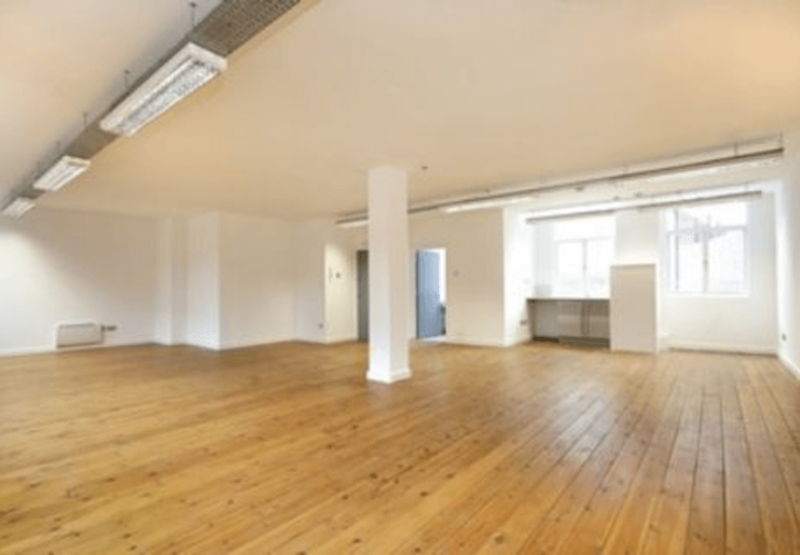 White walls and wooden floors give them a sophisticated look and feel. 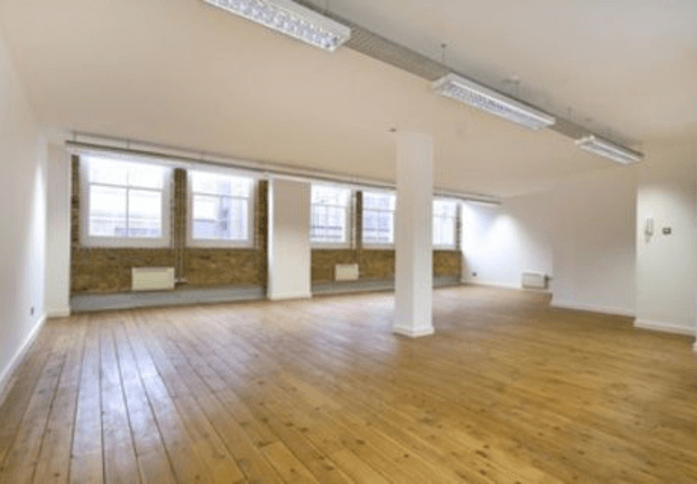 The business centre is completely unbranded and comes with a host of amenities. 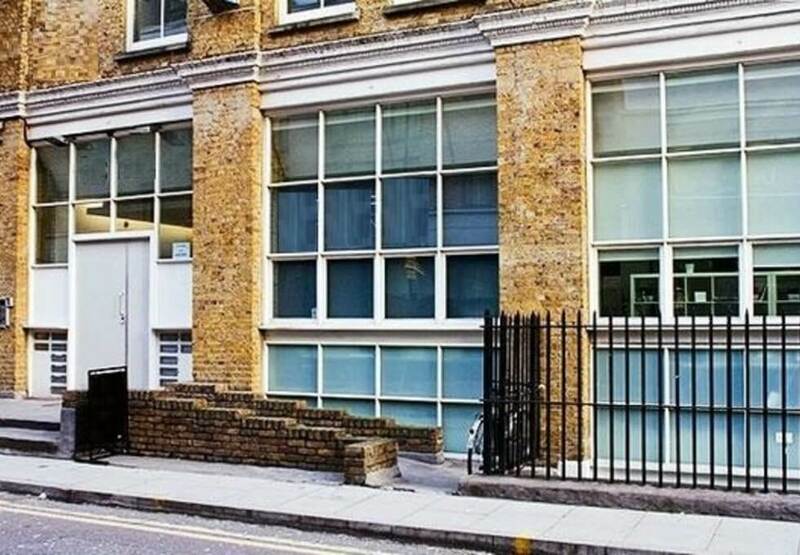 These include 24-hour access, plus car parking for clients. 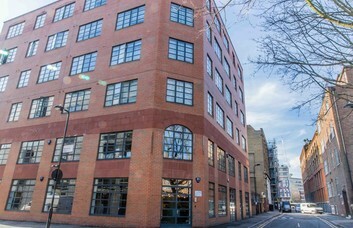 The Provost Street rental benefits from close proximity to Angel tube station, which is on the Bank branch of the Northern line. 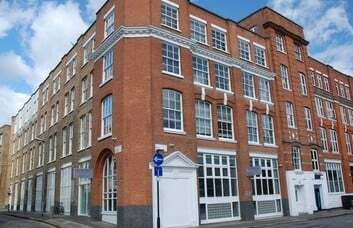 Old Street, Barbican and Moorgate underground stations are all within a 10-minute walk of the property, too. Between them they provide easy access around the city. Local areas of interest include Camden Town and Chalk Farm. The British Museum is close by. 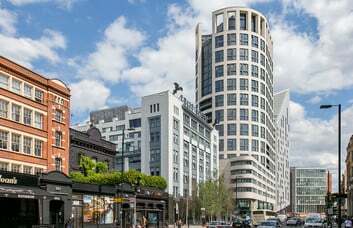 Clerkenwell, meanwhile, is just to the south of the property and home to a host of ritzy bars and restaurants for after-work socialising.